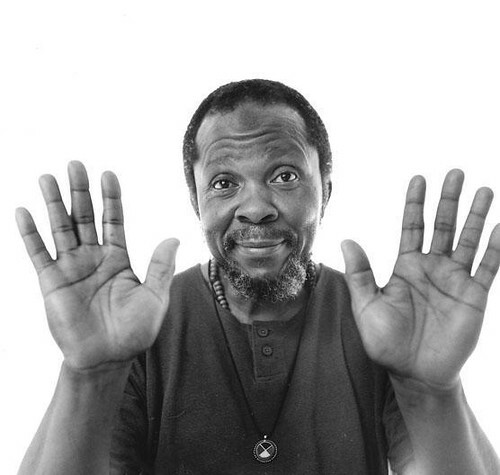 Callier, a childhood friend of Curtis Mayfield, began recording in 1963 but never reached stardom despite a series of regional hits in the 1960s and 1970s. 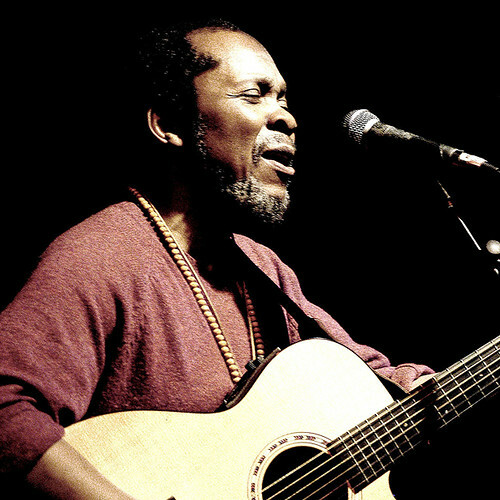 In 1983, he gained custody of his 12-year-old daughter Sundiata and decided to retire from music to look for a steadier income. He took classes in computer programming and landed a job at the University of Chicago in 1984. He reemerged from obscurity when British DJs discovered his old recordings and began to play his songs in clubs in the late 1980s. 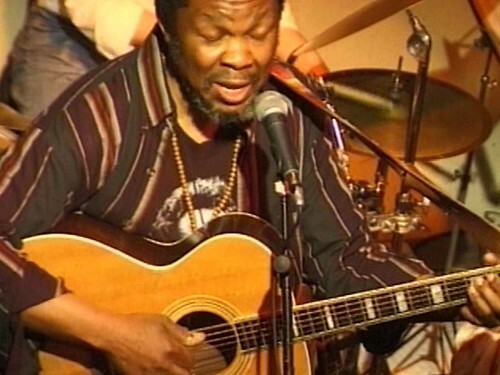 Acid Jazz Records head Eddie Piller brought Callier to play clubs in Britain beginning in 1991 and he began to make regular trips to play gigs during his vacation time from work. 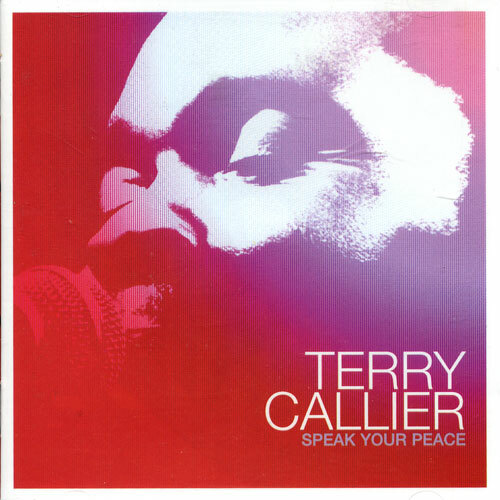 In the late 90s Callier began his comeback to recorded music, contributing to Beth Orton's Best Bit EP in 1997 and releasing the album Timepeace in 1998, which won the United Nations' Time For Peace award for outstanding artistic achievement contributing to world peace. Curiously, his colleagues at the University of Chicago never learned of Callier's life as a musician, but after the award the news of his secret life became widely known and subsequently led to his firing. 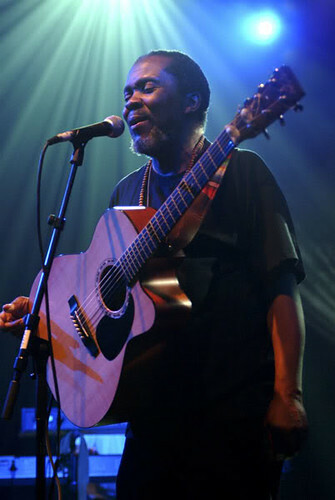 Callier today is continuing his recording career having currently released five albums since Timepeace. May 2009 saw his album Hidden Conversations featuring Massive Attack released on Mr Bongo records.